Moving is a long process. It starts with looking for a new place and perhaps selling your old one, and there’s the organizing, the packing, the actual move, and the unpacking. Managing a move could probably be a full-time job for one person. Unfortunately, most of us have to manage a move on top of all of our other commitments–work, school, family, etc. The good news? Recently, there have been an influx of apps developed designed to help with all aspects of the moving process, from finding a new place, to making packing more efficient, and all the steps in between. Here are a few of the best we’ve heard about. 2. Task Rabbit. Need help packing? Instead of bribing your friends, try Task Rabbit. The app allows you to hire vetted helpers, called “tasters,” to do all sorts of tasks, including packing, home repairs, painting, and more. Taskers set their rate, which is often hourly, and typically ranges from $20-$50 depending on the type of job. 3. Krrb. Have a few things that won’t fit on the moving truck? Or simply want to pare down your furniture before you move into your new place? Krrb is a hyperlocal app that lets you sell your furniture to nearby users. You can list individual pieces, or create “collection” based on rooms or styles. And unlike Craigslist, Krrb users have profiles, so you get a better sense of who you’re buying from or selling to, and it allows sellers to collect funds directly through the app. 4. Moving Day. You’ll never have to play box roulette again. Moving Day allows you to create scannable labels with your iPhone, which you then print out and attach to your boxes. Once you’re in your new place, simply scan the lable to find out what’s in each box. 5. Floorplanner.com. Once you’re unpacked, it’s time to figure out where to put everything. Floorplanner.com helps you to figure out the best layout for your space by allowing you to input the dimensions of your rooms and then choose and arrange furniture, lighting, cabinetry, appliances, and more to scale. 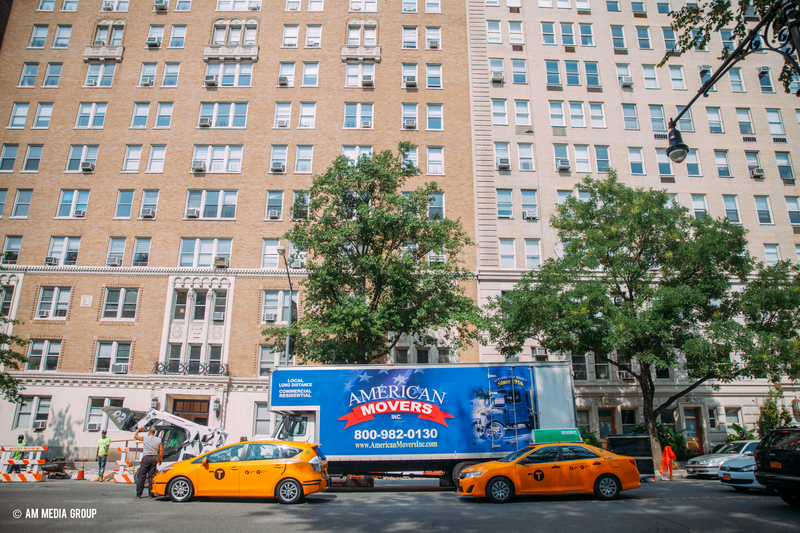 Is Now the Best Time to Move in New York City? How Much Moving Help Will You Need?